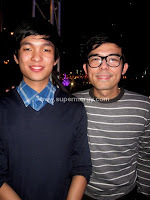 Here are some photos of Celebrity Boys I took just before leaving 2011. 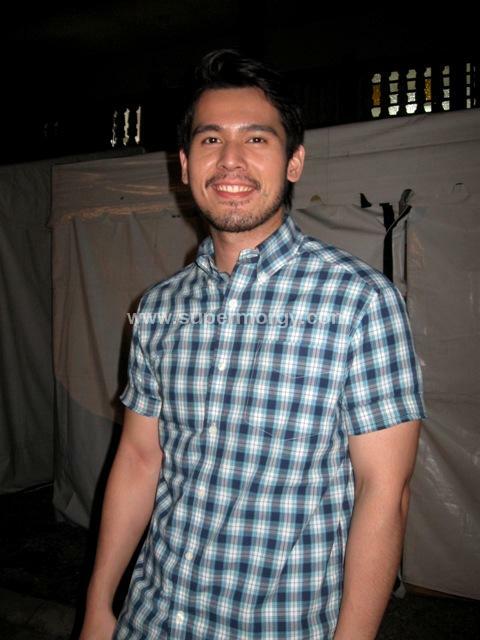 JM De Guzman's photo was taken at the set of Angelito Batang Ama Taping. 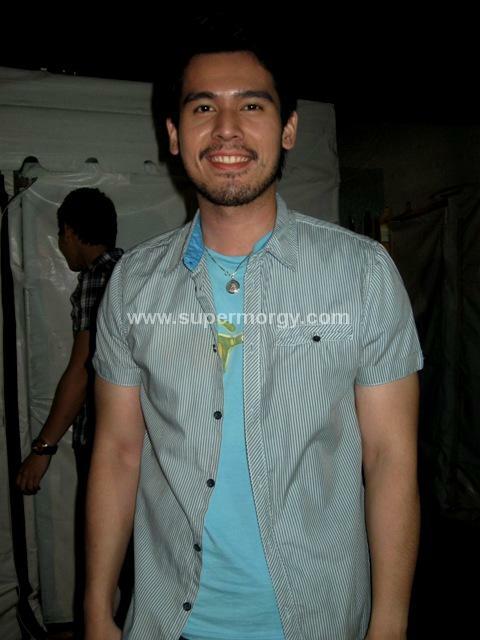 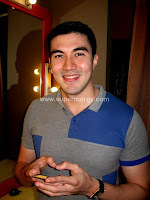 Luis Manzano's photo was taken at the dressing room of E-Live. 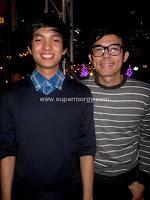 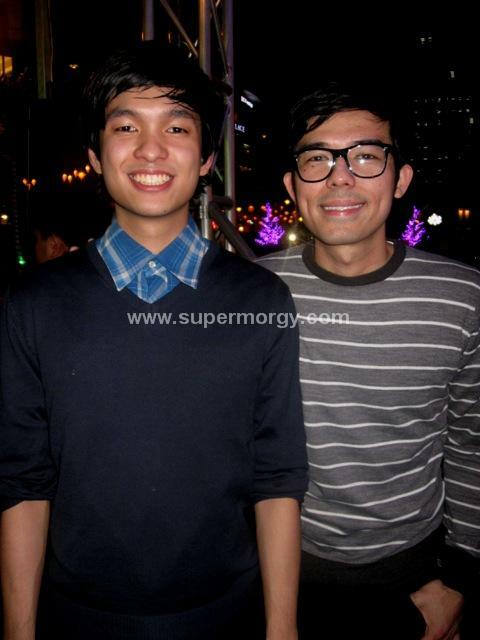 Champ Lui Pio & Someday Dream's photo was taken at Libis Greggy Santos & Bryan Termulo's photo was taken at Budoy Taping.